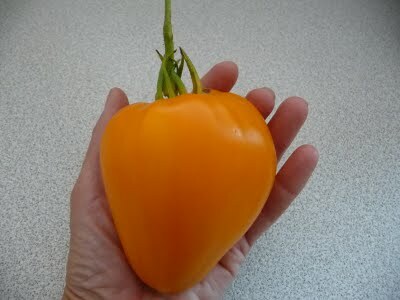 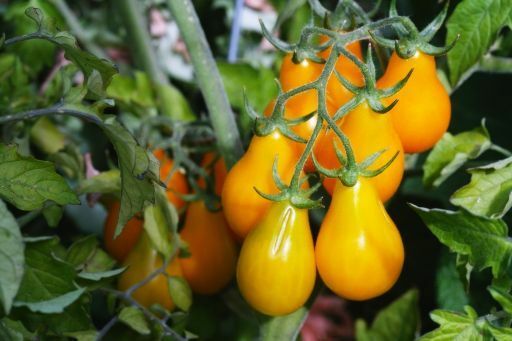 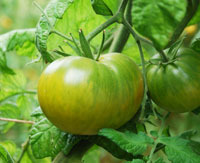 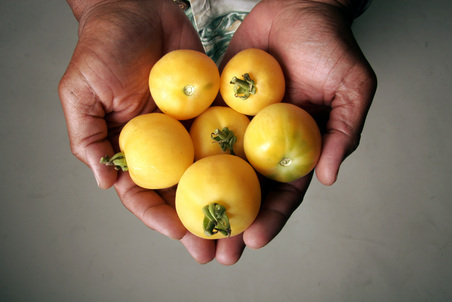 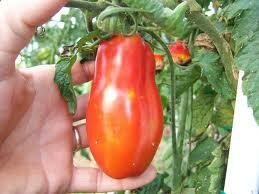 We are passionate about tomatoes and grow on average 200 different varieties each year on our farm. 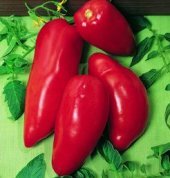 Here is a selection of some of our favourites chosen for taste, look and easy to grow varieties. 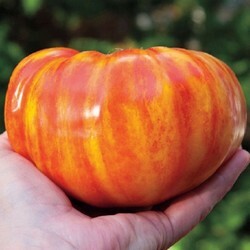 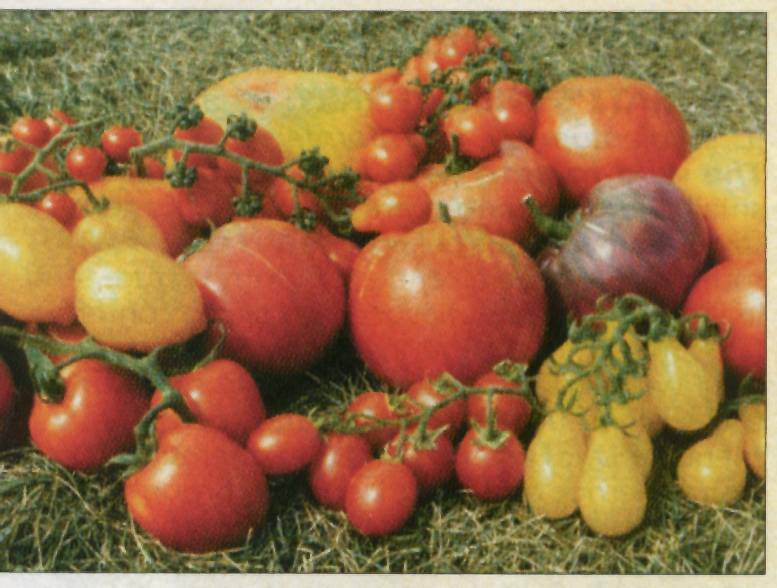 Mostly heirloom heritage varieties for that good old fashioned tomato flavour.